1. 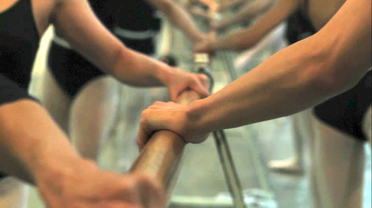 We are a home for Christian ballet dancers and welcome all who want to learn about Christ. 2. We help our dancers to become the best version of themselves. 3. We produce great performances to give all the glory to God. 4. We go into the world to share the Gospel through our performing craft.